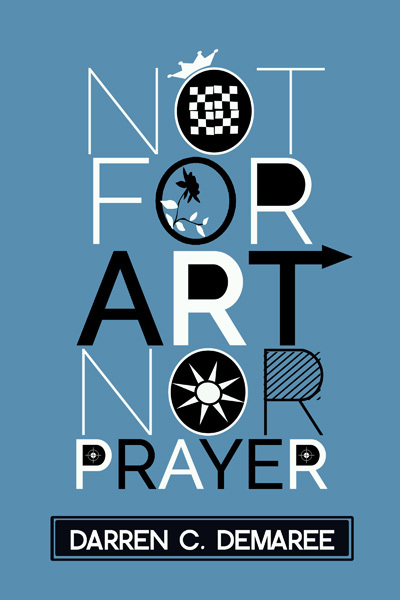 Not For Art Nor Prayer is Available for Pre-Sale! My fourth collection, “Not for Art nor Prayer” is now available for pre-sale. 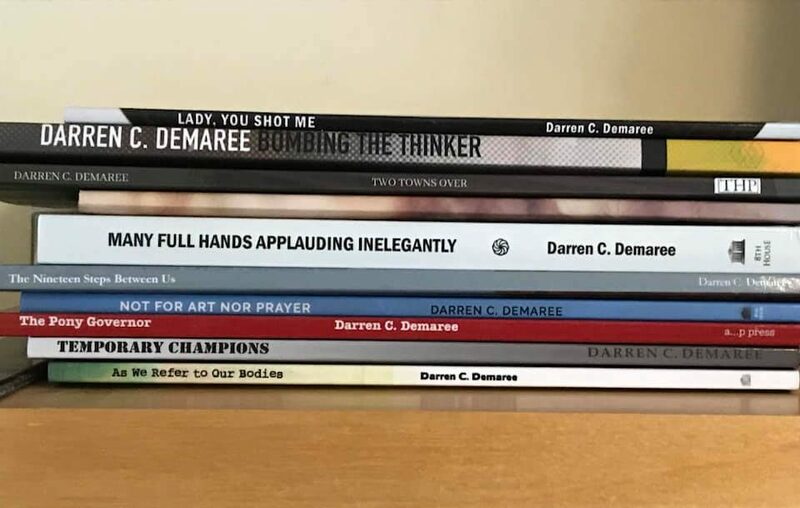 You can order your copy of it right here. Next Sakura Review Is Out!